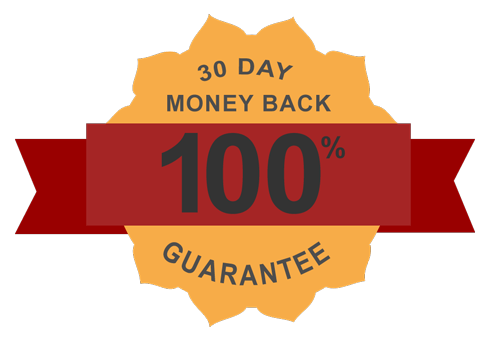 All purchases are covered by our 30-day money back guarantee. Your transaction is completely secure and we do not store card information on our servers. You can contact us at any time with any concerns about your order.